Things are heating up in the 2A-4 Jr District Basketball Tournament. At the start of the week, there were 14 boys and girls teams in play. But there can only be two. The Lady Hornets went unbeaten 22-18 in their first round of play against JC Westside. But in last nights game, the Lady Hornets got captured by Mountainburg losing 38-22. The #2 seed Hornets came prepared for all-out war against the #3 Little Johns. Clicking on all cylinders the entire length of the game, Hackett was able to bring Danville’s suffocating play to a halt. The Hornets came from behind to deliver a remarkable 38-33 win against the bewildered Little Johns. Leading the team in points were Jensin Coggins with 13, Austin Cowell with 9, and Cash Oliver with 9 as well. Jensin and Austin also grabbed 9 and 6 rebounds respectively. Starring in the 2A-4 District Tournament was Danville, Magazine, Hector, JC Westside, Lavaca, Mountainburg, and Hackett. After a week-long battle of total dominance, four teams from three schools remain. 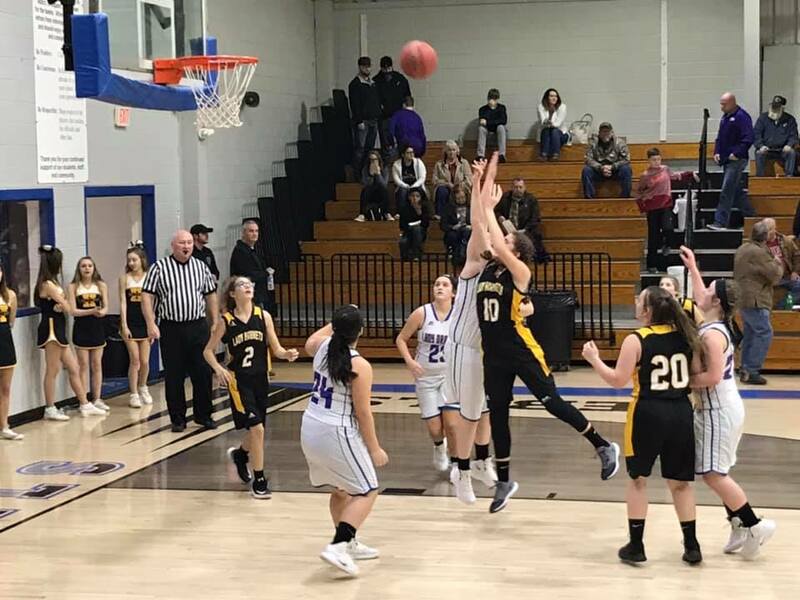 Playing Saturday, February 9th in the District Championship round will be the Mountainburg Lady Dragons vs the Lavaca Lady Arrows at 6 p.m. and the Hackett Hornets vs the Lavaca Arrows at 7:30 p.m.